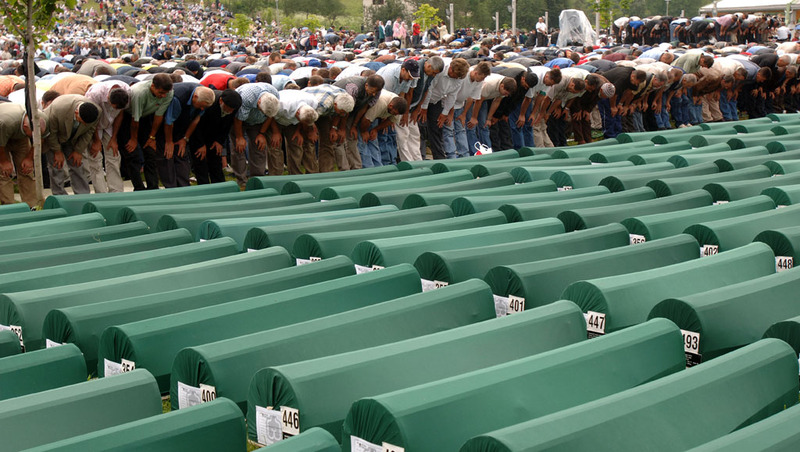 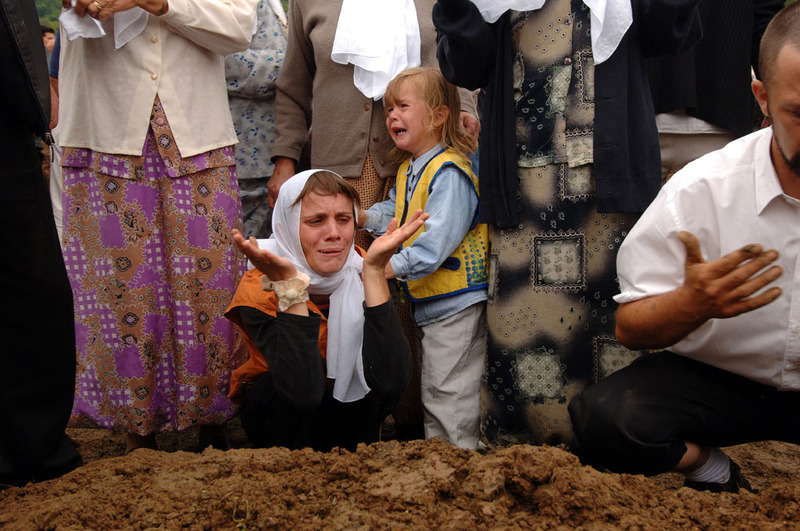 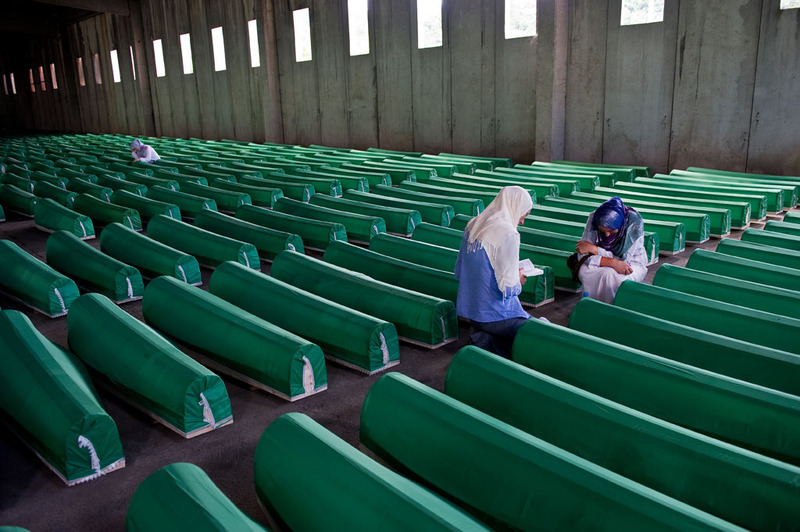 The Srebrenica massacre, also known as the Srebrenica genocide was the genocidal July 1995 killing of more than 8000 Bosniaks, mainly men and boys around the town of Srebrenica during the Bosnian War. 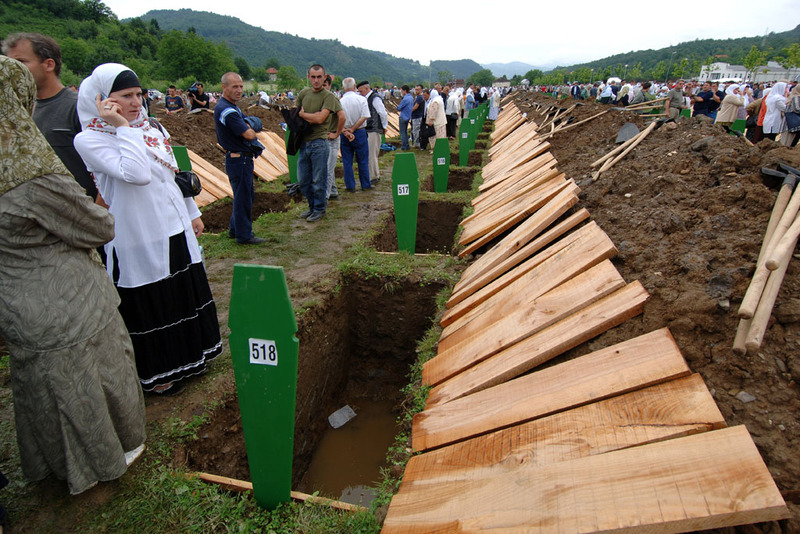 The killing was perpetrated by units of the Army of Republika Srpska (VRS) under the command of General Ratko Mladić. 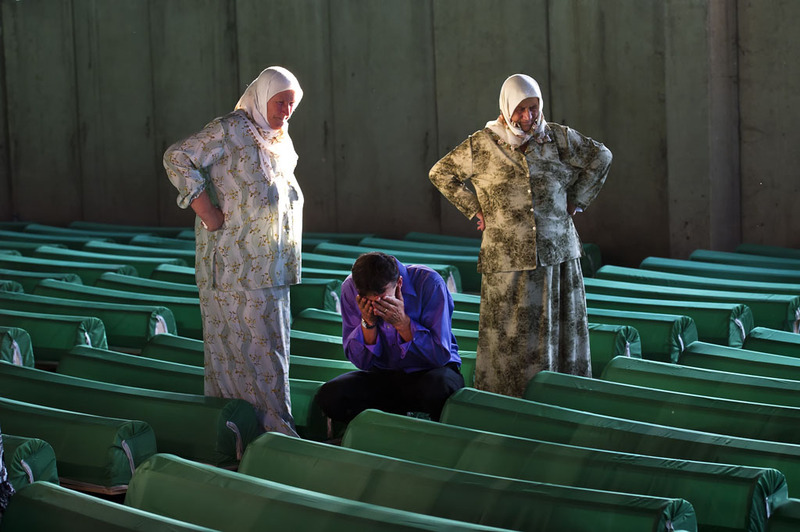 In April 1993, the United Nations declared the besieged enclave of Srebrenica a “safe area” under UN protection. 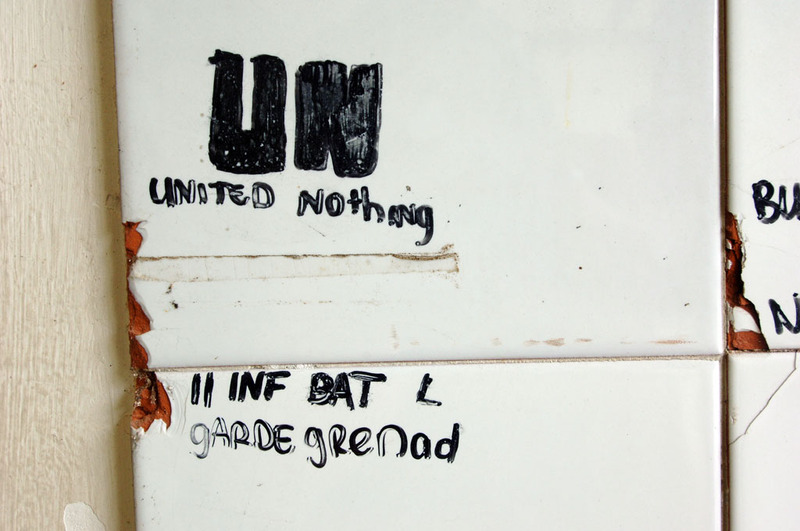 However, in July 1995, the United Nations Protection Force (UNPROFOR), represented on the ground by a 400-strong contingent of Dutch peacekeepers, Dutchbat, did not prevent the town’s capture by the VRS and the subsequent massacre. 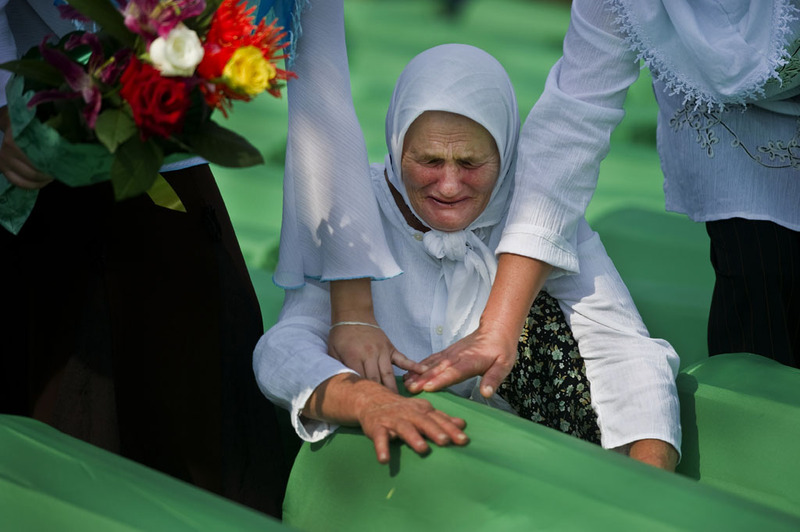 The Secretary-General of the United Nations described the mass murder as the worst crime on European soil since the Second World War. 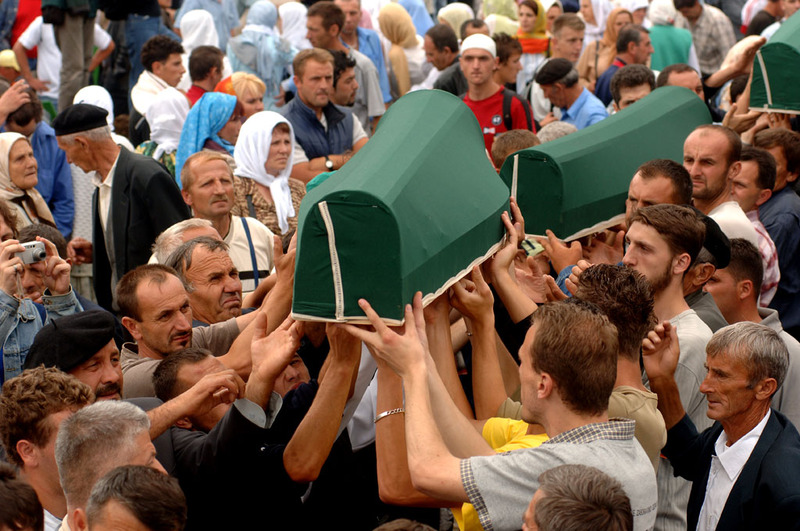 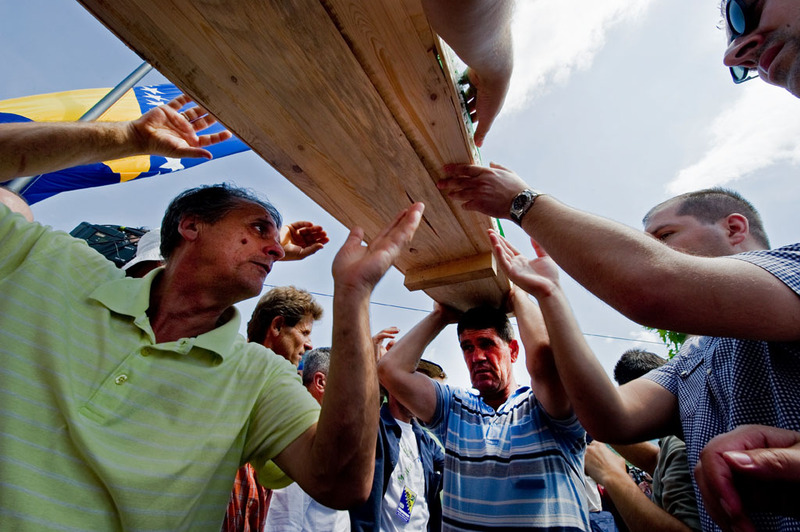 Serbia and Montenegro was cleared of direct responsibility for or complicity in the massacre, but was found responsible for not doing enough to prevent the massacre and not prosecuting those responsible, in breach of the Genocide Convention. 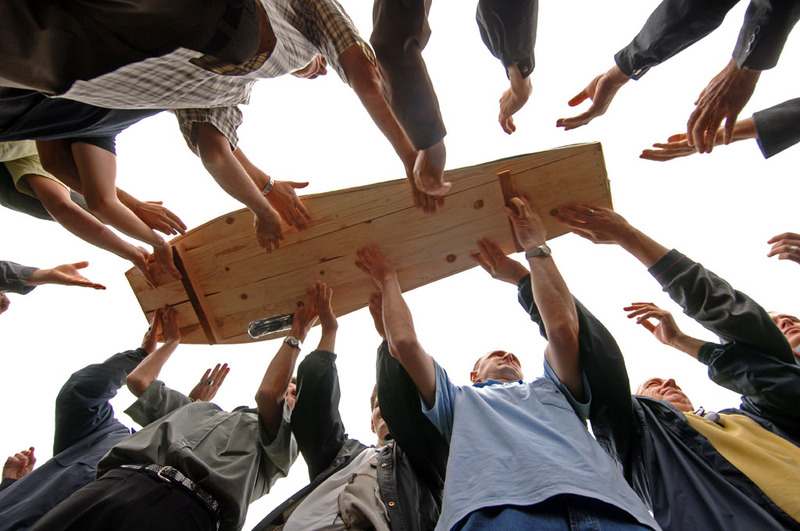 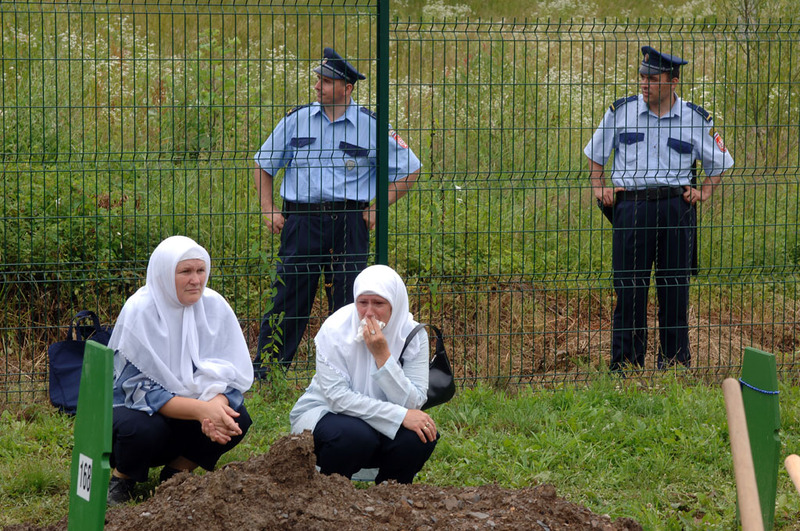 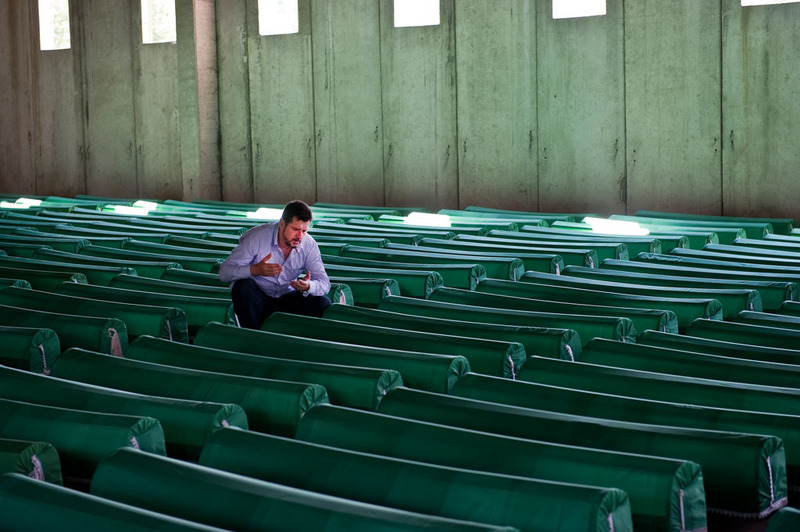 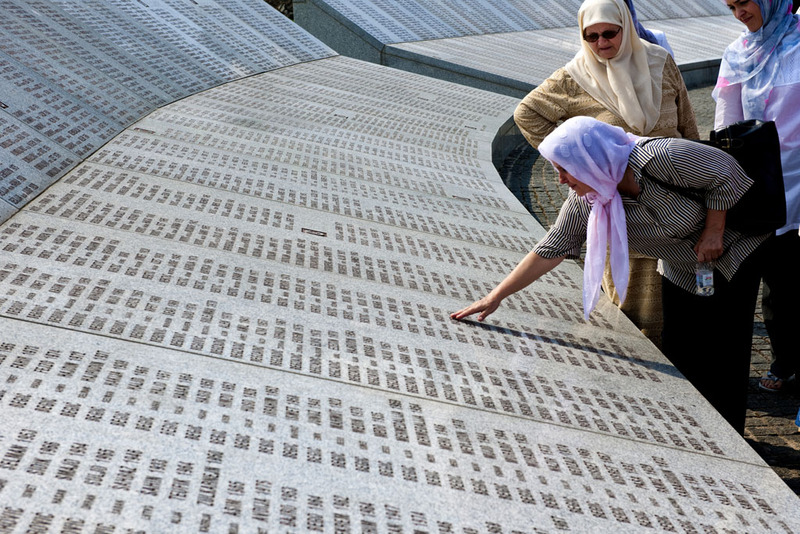 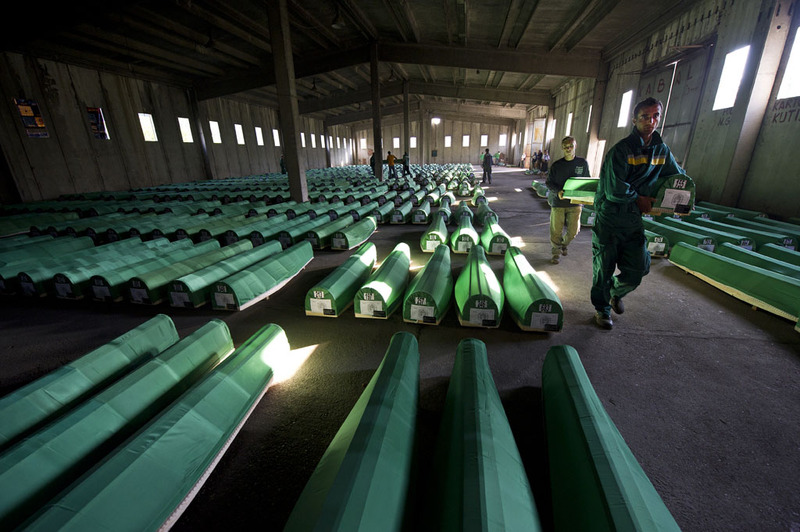 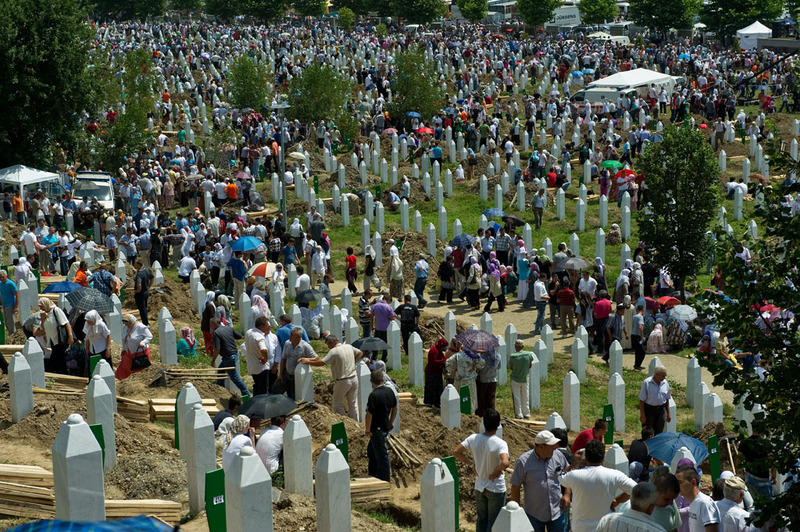 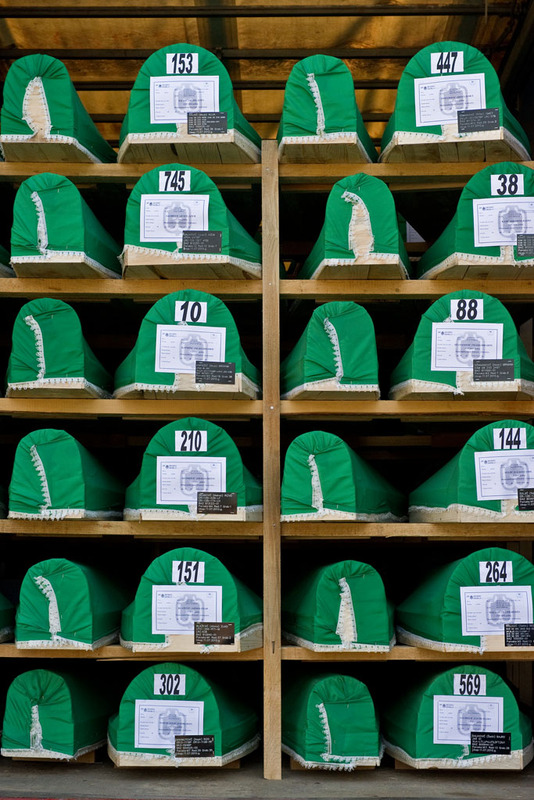 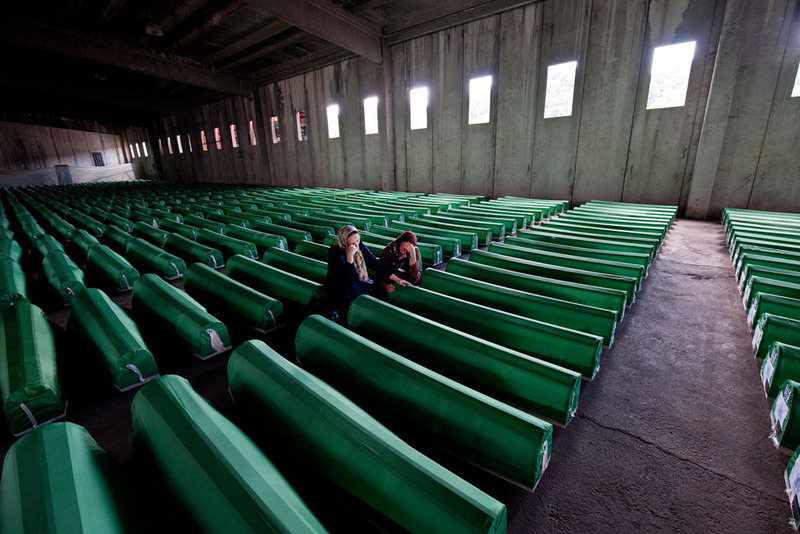 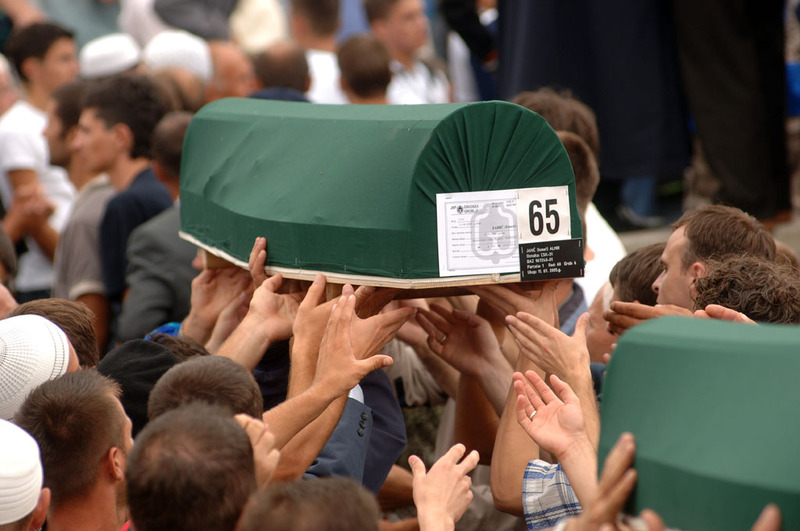 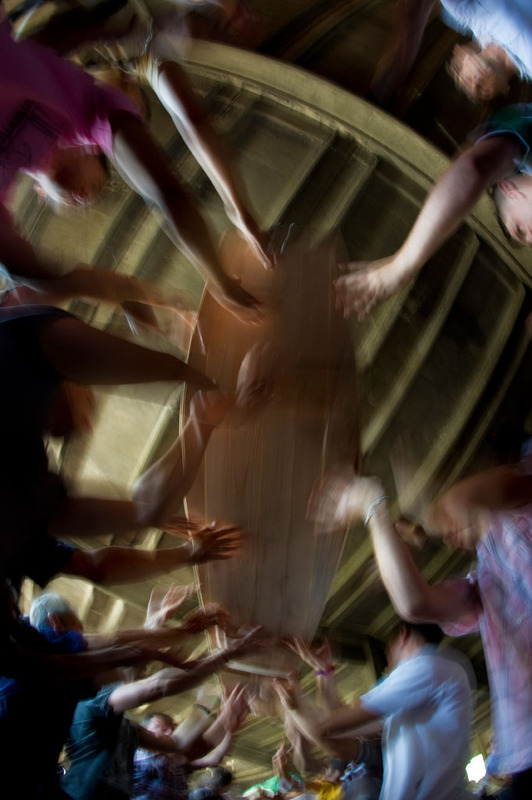 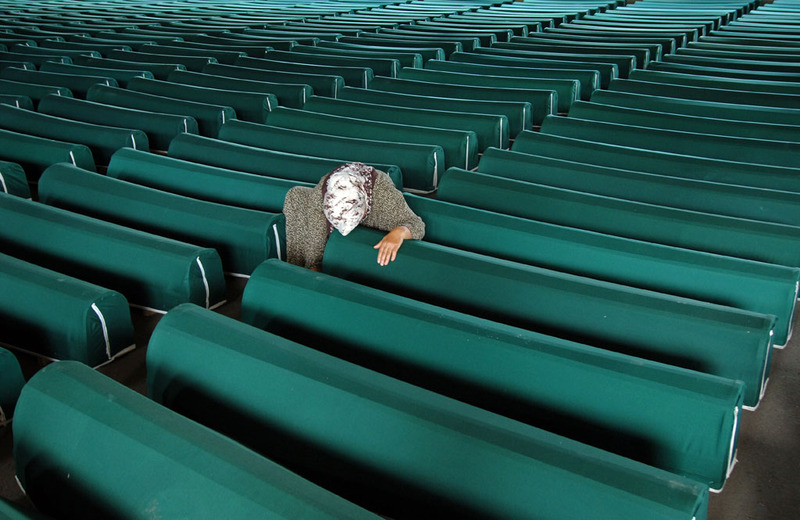 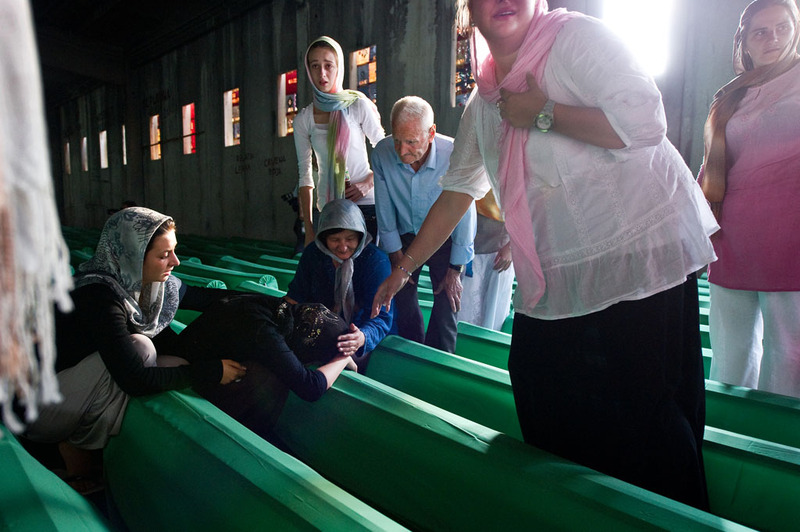 During several post-war anniversaries, more than 6000 victims, mostly males, Bosnian Muslims and Croats, have been buried at the Srebrenica-Potočari Memorial and Cemetery center.